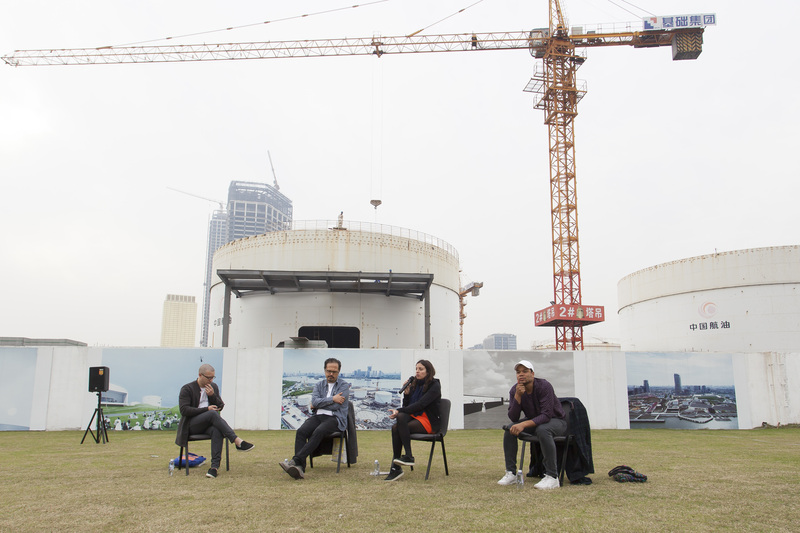 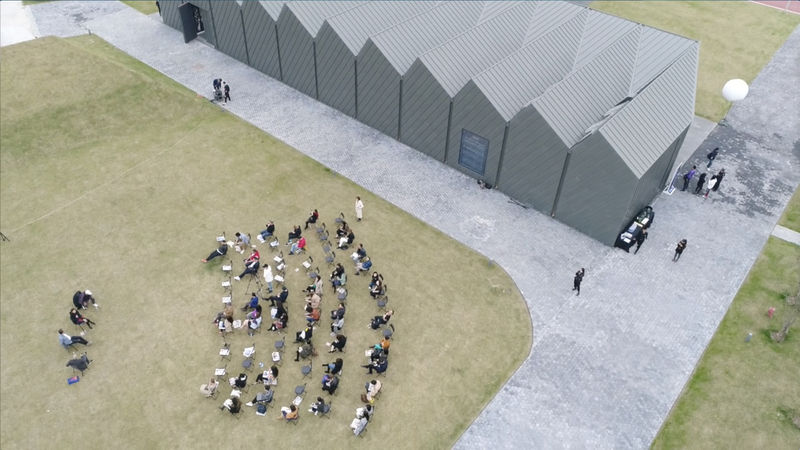 Tank Shanghai, together with LEAP, are glad to host a talk among Analia Saban, Oscar Murillo and Damián Ortega. 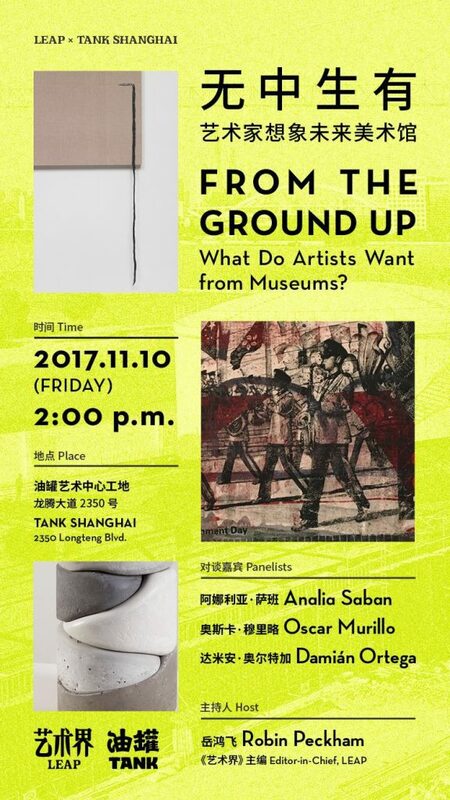 On Nov 10 2017, LEAP and TANK SHANGHAI hosted a talk among three worldwide renowned artists: Analia Saban, Oscar Murillo and Damián Ortega. 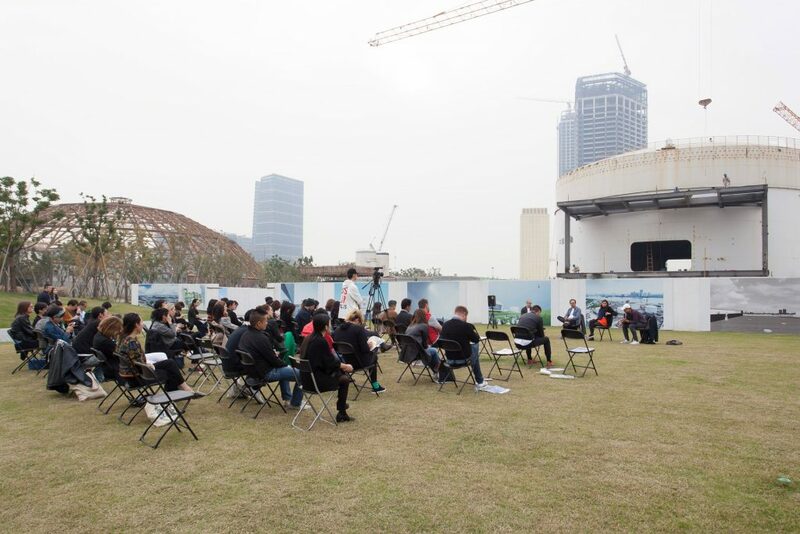 The aim of the conversation was to share and confront the understanding of Chinese art institutions and to imagine the future of art museums.